The Justice League Is Unlimited! I had been meaning to watch the Justice League Unlimited for quite some time now, but there has always been something else to watch. However, with my current comic book kick it seemed like the perfect time sit down and watch some cartoons. It is a shame this show only ran for three seasons, because it is pretty great. 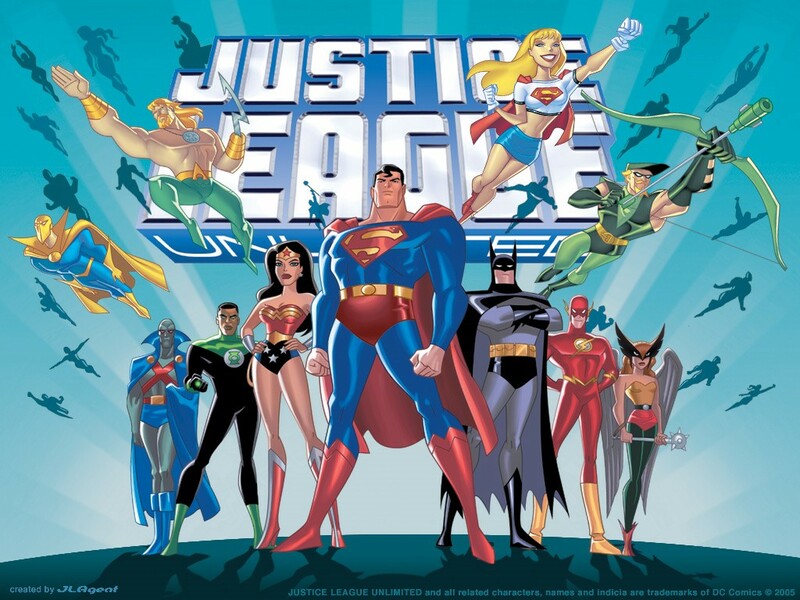 The timeline for the Justice League Unlimited is directly after the first Justice League cartoon show, and most of the earlier DCU animated movies. It also serves as the ending to the long running DC Animated Universe that started with Batman: The Animated Series, but since all the episodes are mostly self contained, you will not need to have watched all of that to enjoy this show. What I really loved about this series is how many superheroes the story tellers used. It features characters like The Question and Dr. Fate regularly, and even Booster Gold gets his own show. If you want to see a wide breadth of DC’s stable of characters, this is good place to start. Sure, Batman, Superman, Wonder Woman, and Green Lantern are in it quite a bit, but they work in a lot of others, and it is great to see how different heroes solve problems. 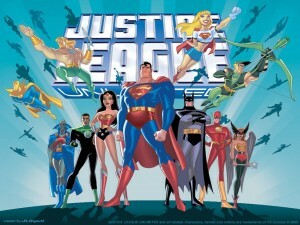 Like most things DCU does, the hand drawn animation is top notch and it really bring the characters to life, but sadly they try to work in some computer animation, and 2004’s CGI is just not up to snuff. 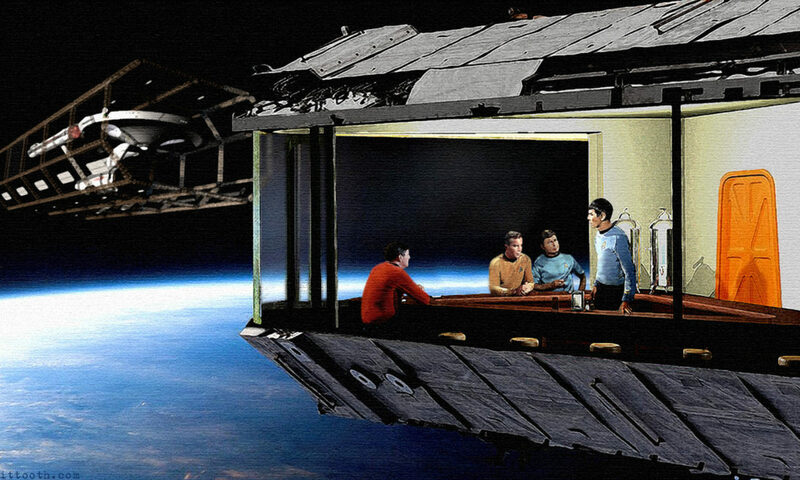 The CG Justice League space station is always jarring to look at. It just looks out of place. Not all of the episodes are winners, but the vast majority are fun, and as a comic book geek getting to see that many characters in one show is a blast. It is a shame that they ended the original DC Animated Universe, but at least it went out with a bang, and not a whimper. Previous PostPrevious Things Get Creepy With The Justice League Dark Volume 1! Next PostNext DC/Marvel Comic Book Review Double Shot!